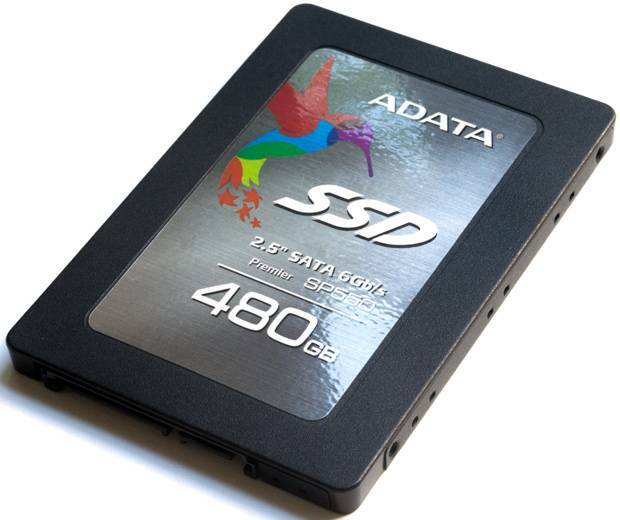 Meeting growing demand for TLC SSD, ADATA’s Premier SP550 ASP550SS3-480GM-C is equipped with TLC flash and an SMI controller, providing users an affordable upgrade without sacrificing performance. Featuring LDPC ECC Engine (Low Density Parity Check ECC), RAID Engine, and Data Shaping, the Premier SP550 ensures data integrity and maintains high stability. It also features ultra-high TBW (Total Bytes Written) for superior durability. Additionally, it supports SLC Caching and DDR3 DRAM Cache Buffer, dramatically improving read/write speeds. If you’re looking for an upgrade with a superior cost-performance ratio, the Premier SP550 is undoubtedly an ideal choice!